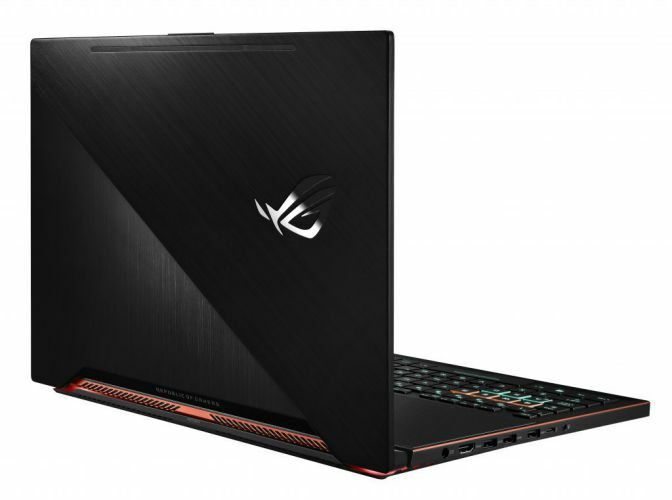 ASUS unveiled it ROG Zephyrus gaming laptop at Computex. ASUS ROG Zephyrus is powered by the latest Intel Core i7 processor and NVIDIA GeForce GTX 1080 graphic card for supreme visuals and is VR Ready. It features ultra-slim and portable design at 0.7 inches thick and 4.85 lbs, and has Nvidia Max-Q design hinge design that increases air flow to cool and stable gaming marathon sessions. The ROG Zephyrus has enhanced keyboard features with a new type of trackpad located to the right of the keyboard for ideal gaming usage that doubles as a numeric keypad. The keyboard also comes with a new feature called ROG Aura that lets you customize dynamic light effects on the WASD and QWER key groups as well as the entire keyboard for customized gaming. 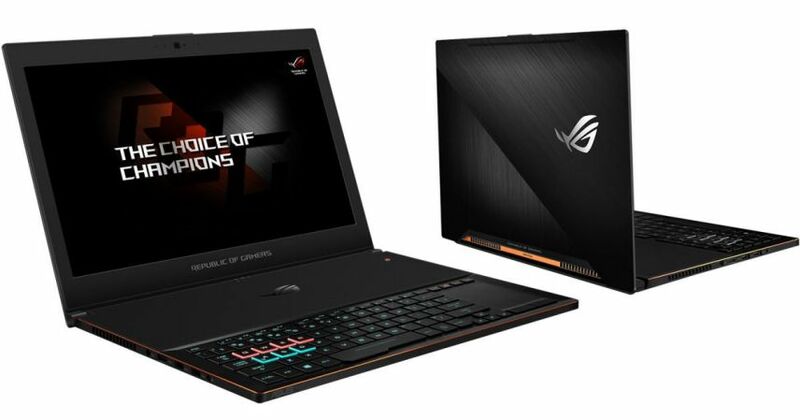 The ASUS ROG Zephyrus laptop includes Sonic Studio II, an audio suite that offers 6 audio controls: Reverb, Bass Boost, Equalizer, Voice Clarity, Smart EQ (Smart Volume) and Surround. Surround is dedicated for 2-channel headset and offers one of the best virtual surround technologies for gaming. Nvidia has announced Max-Q at Computex Taipei today, a new design approach that’s intended to enable thin, light, and quiet laptops with strong gaming performance. The company says that the Max-Q spec can cut the power consumption of a GTX 1080 in half, for example, allowing it to be used in an ultraportable notebook. Finally, ASUS ROG Zephyrus comes with Nvidia Max-Q design which enables thin, light, and quiet laptops with strong gaming performance. The company worked closely with Nvidia on thermal and acoustic design to eke out extra efficiencies.